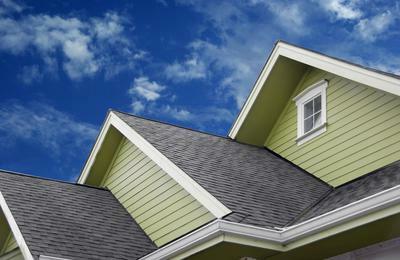 Roof algae is a living thing, and it feeds off of your shingles. Actually, it feeds off of a limestone filler commonly used in shingle production. Having algae on your roof is an unattractive attribute. It comes in the form of black streaks and green moss. 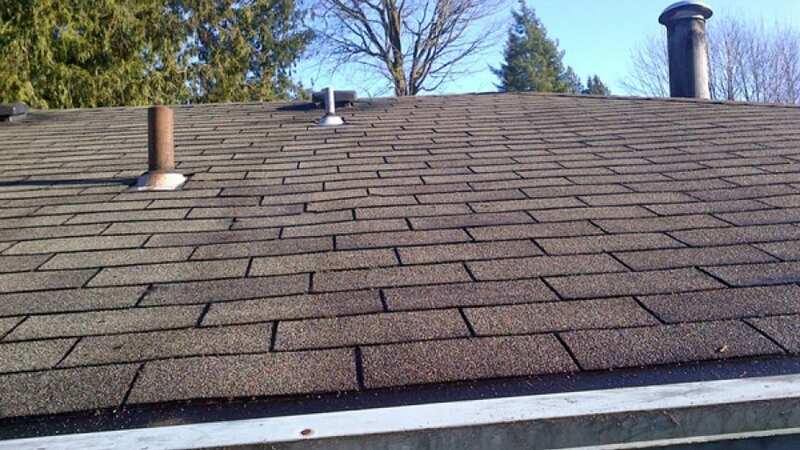 Left unchecked, these stains and streaks will continue to spread across your entire roof, leading to a less energy-efficient roof and accelerated shingle deterioration. We use a specially developed roof cleaning solution that attacks and kills algae, mold, and mildew growth, but goes nice and easy on your roof shingles. Our safe and effective No Pressure Roof Washing method is the only right way to clean a roof. Plus it's a fast and affordable way for you to save thousands off the cost or premature roof replacement! We will never use a high pressure power washer on your roof. In fact, we don’t use a pressure washer at all. That method of roof cleaning is outdated and often causes shingle damage while delivering inferior cleaning results that just don't last.